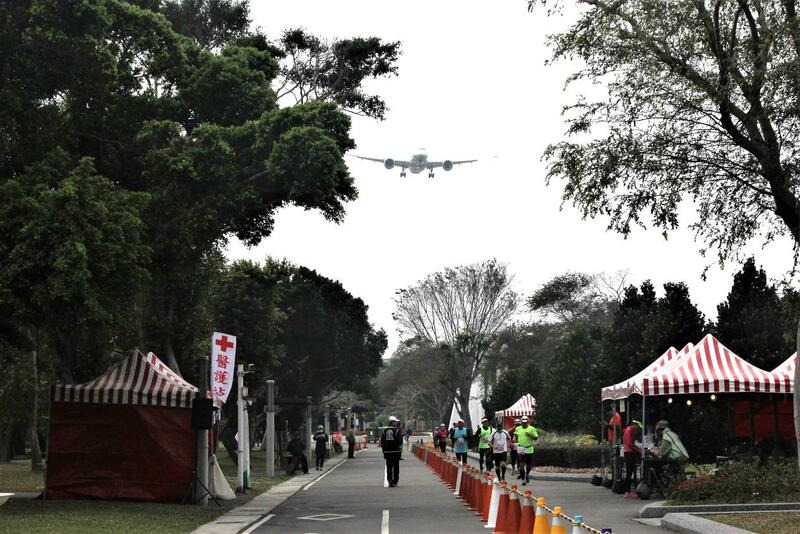 The 8th edition of Taipei ultra-marathon is held at Xinsheng Park which was the World Flora Exposition site. 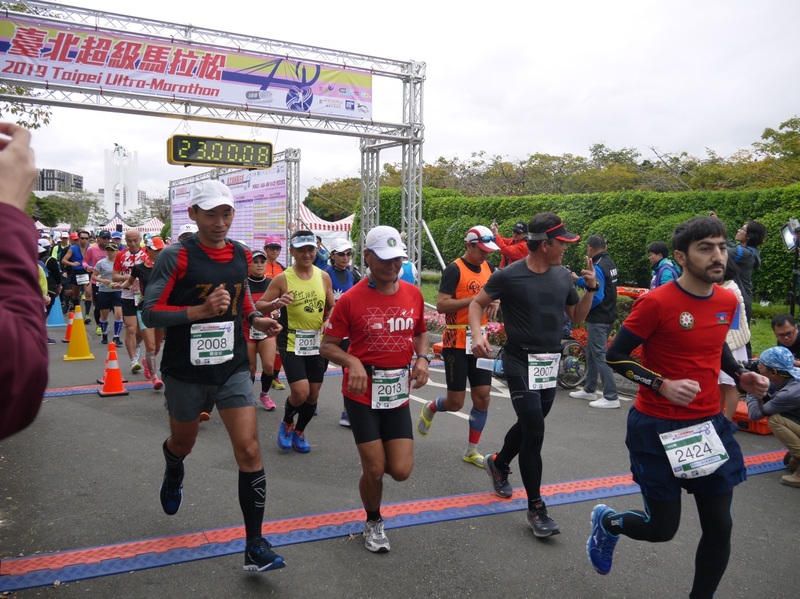 The 48 hr race, which is the longest site ultra-race in term of during in Asia, started on 3 PM, Feb. 15. Besides 48hr, there are 24hr, 12hr, 6hr, and 5 hr relay races. Altogether, 759 runners take part in the festival race. The majority of foreign participants is the Japan runner, there are 39 of them. Other 37 foreign runners are from 4 different continentals and 13 countries. In Europe, there are runners from Hungary, Netherland, and UK. In America, there are runners from USA and Canada. In Asia, the runners are from Japan, China, India, Malaysia, Singapore, Hong Kong and Azerbaijan. 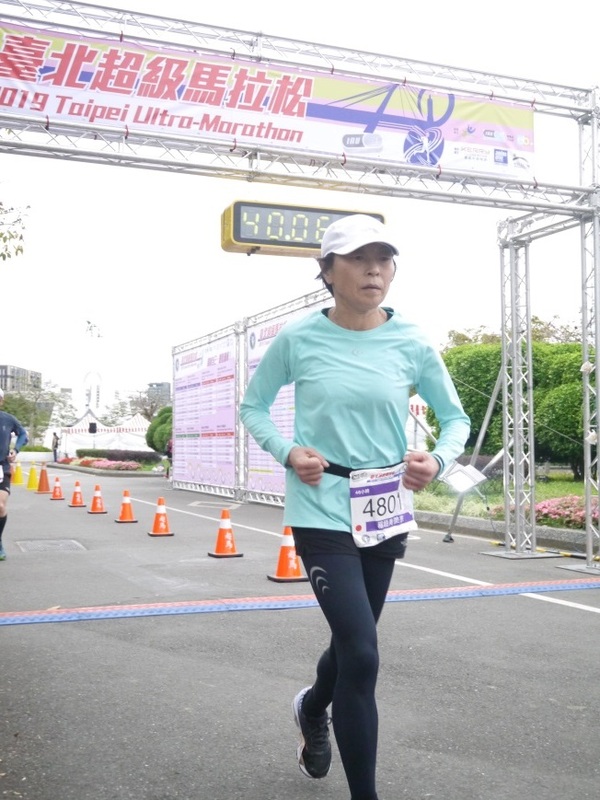 Sumie Inagaki, the former female world best performance holder, take part in the race for the second times. Yuri Matsumoto who is the current Asia& Oceania 24hr Champion makes her first 48hr trial. Many world class 24hr runners, like Masayuki Otaki and Kenji Okiyama, who were very active in 24hr race in the first decade of century switch to 48hr. While Shuhei Odani, a young and ambitious Japan runner, is aiming 400 kilometer. The combination of new generation runners and senior runners make the race even more exciting to anticipate the final results. The continuous good weather of the weekend were a blessing to runners and volunteers. Odani run 230 kilometers for the first 24hr. It seems his 400 kilometer goal is very optimistic. Unfortunately, he dropped out the race because of unusual body pain. Chung-fai Wu from Hong Kong persistently run the 655 meter lap and cover 367.867 kilometer. 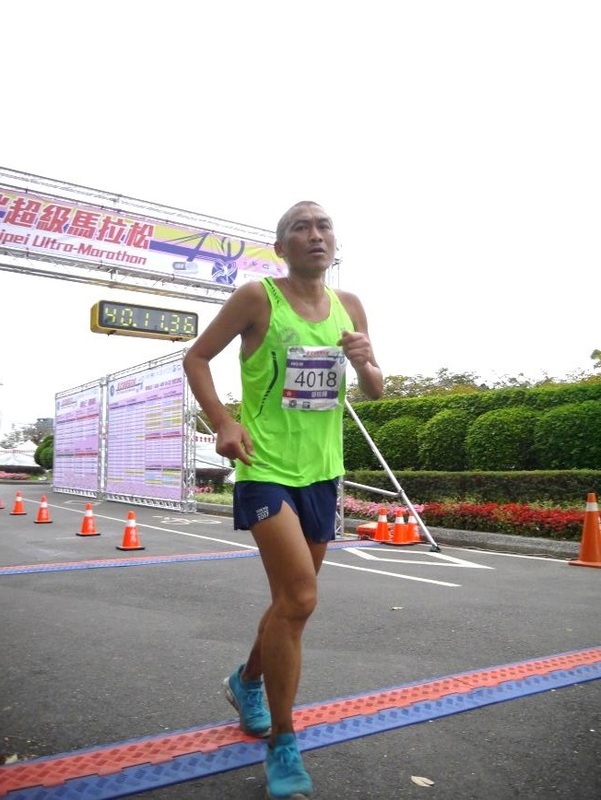 He is the first Hong Kong runner reaches the IAU international level. At the end of the race, three runners, Chung-fai Wu, Sumie Inagaki and Yuri Matsumoto were over the international level and two other runners reach national level.